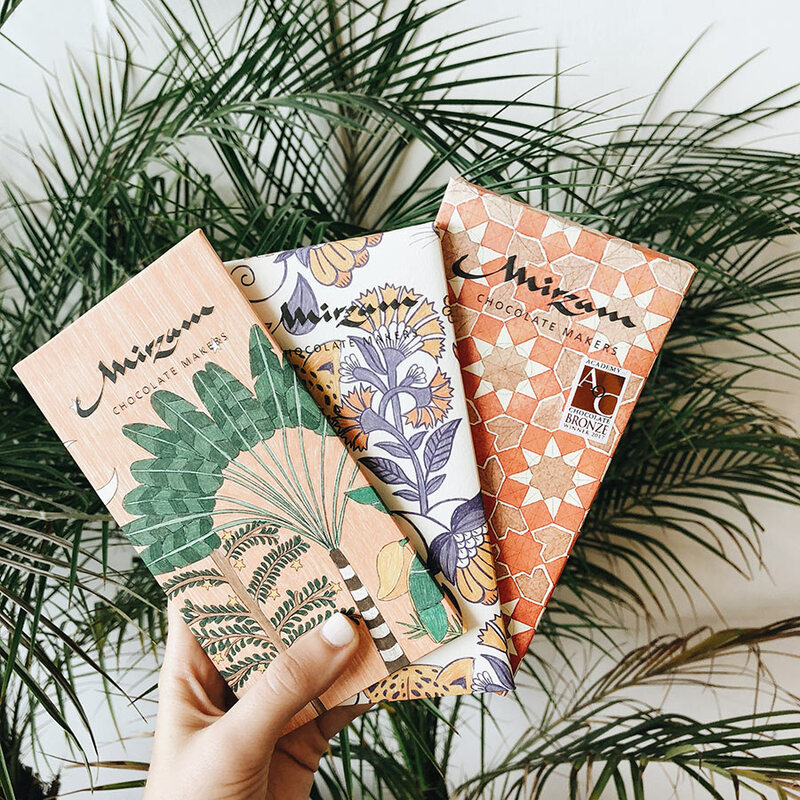 For a colorful souvenir, try Mizaram chocolate bars. All photos by Dylan Essertier.. 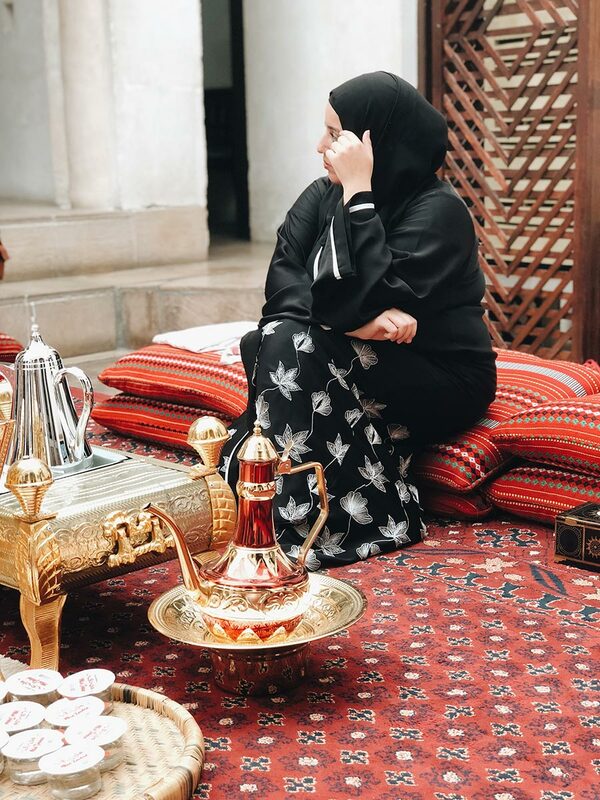 There's more to Dubai than all the glitz and glam you see on Instagram. The city is ripe with new openings, including vegan cafes, artisan chocolatiers, and hip concept shops. Travel writer Dylan Essertier spent five years exploring the best it had to offer. DUBAI – For those who think Dubai is nothing more than skyscrapers and fast cars, make no mistake, it is a cosmopolitan city with much to see, eat, and do. In fact, with so many new venues sprouting up overnight, it can be tempting to follow the pack and go where everyone else is going. Or, worse, skip the city altogether. Don't. That would be a dire mistake, especially when there’s an entire world of under-the-radar places waiting to be discovered. 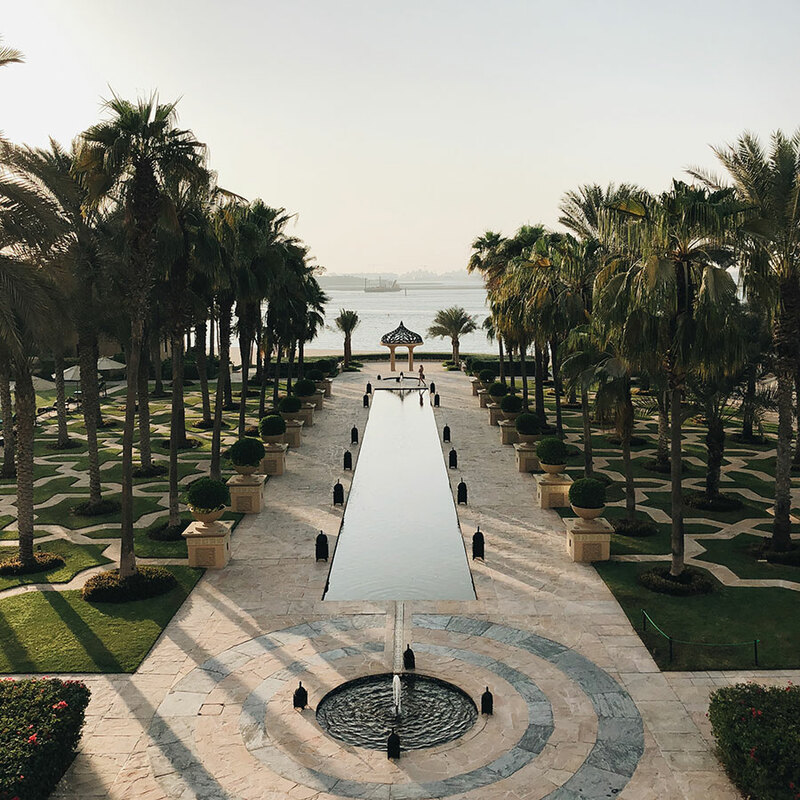 From wandering the bustling spice souk to traversing one of the emirate’s most luxe hotels, here are a few of my favorite spots in Dubai. 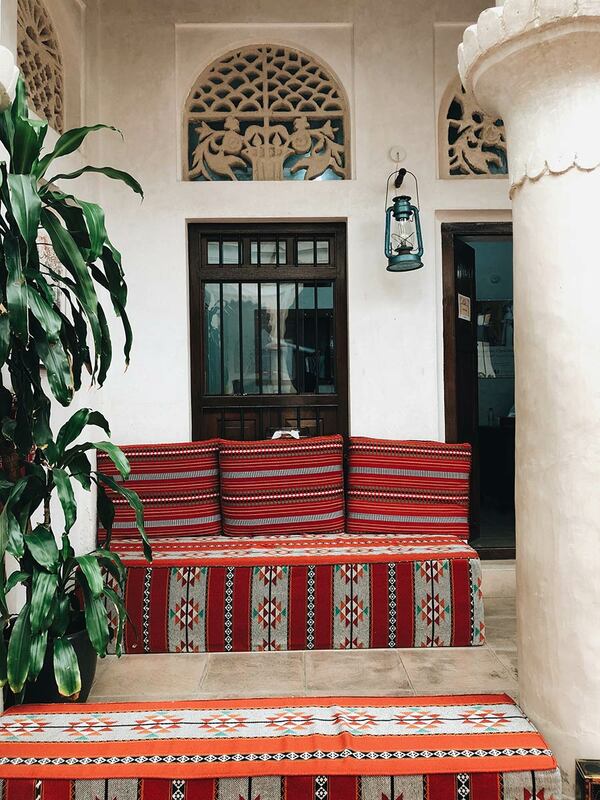 Fuel up for a big week of exploring at Arabian Tea House, a must-visit in Dubai’s Al Bastakiya neighborhood. 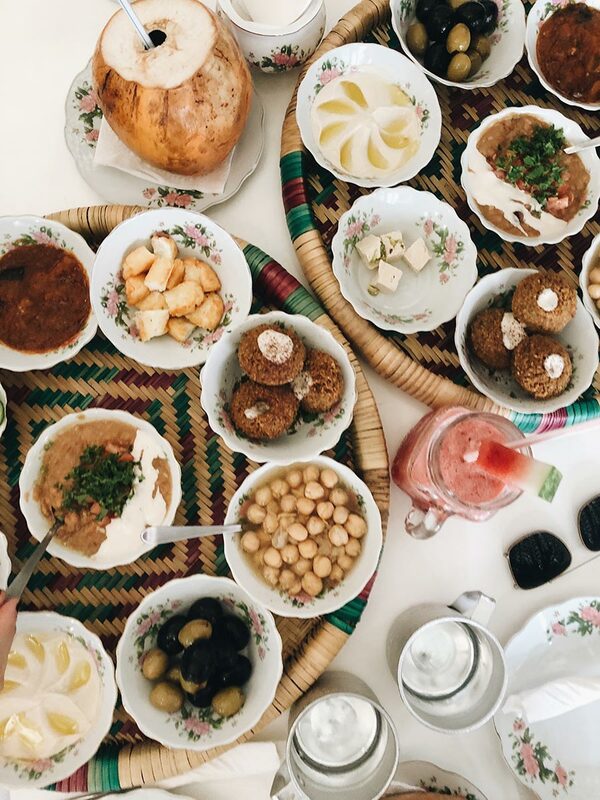 The special breakfast tray includes hummus, falafel, grilled halloumi cheese, olives, and jam and served with fresh vegetables and Arabic bread. 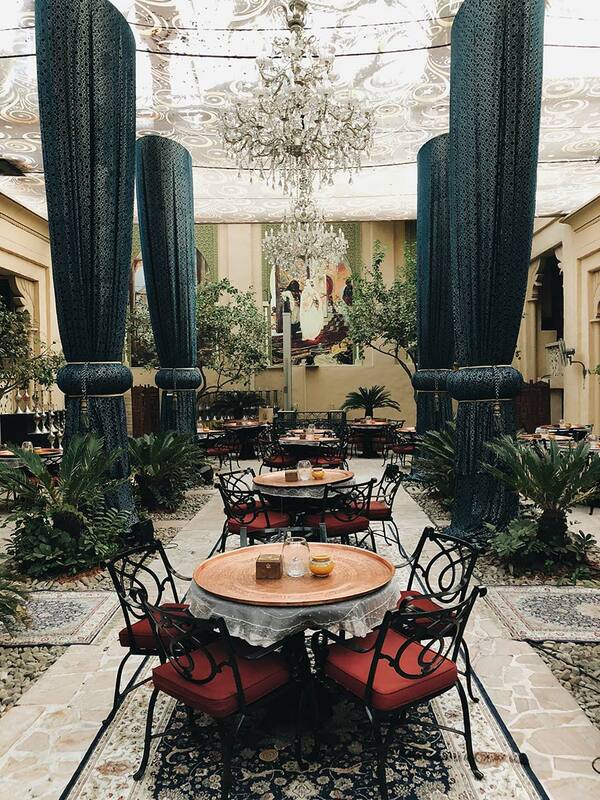 Inside Arabian Tea House, which used to be an old pearl merchant's house, you will find white wicker chairs, turquoise benches, and historic photographs hanging on the walls. 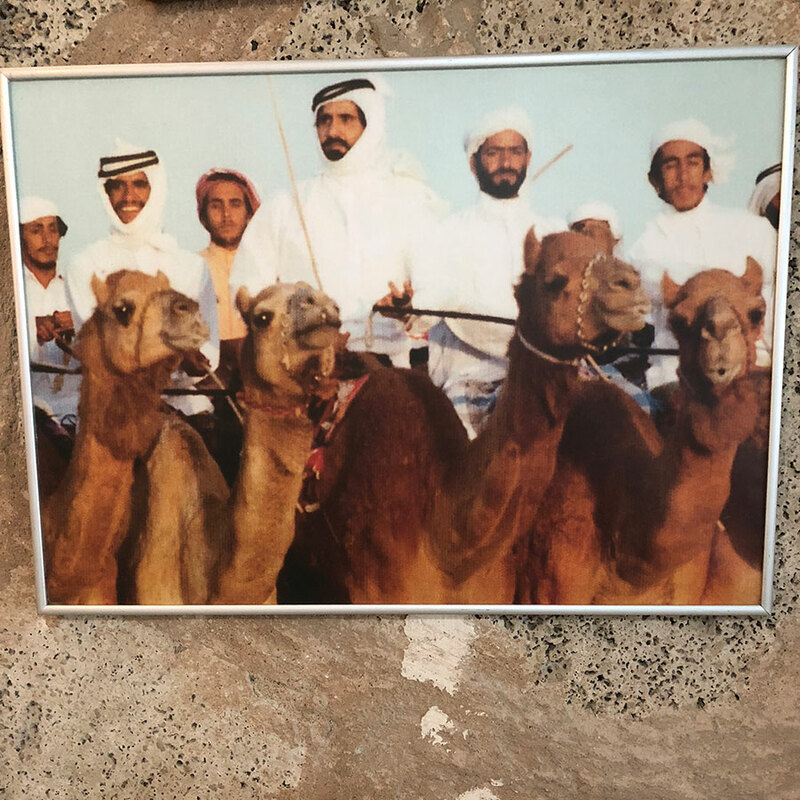 Start your trip to Dubai by stepping back in time and enjoying the atmosphere of Al Fahidi Historic District, one of the oldest traditional Emirati neighborhoods in Bur Dubai. 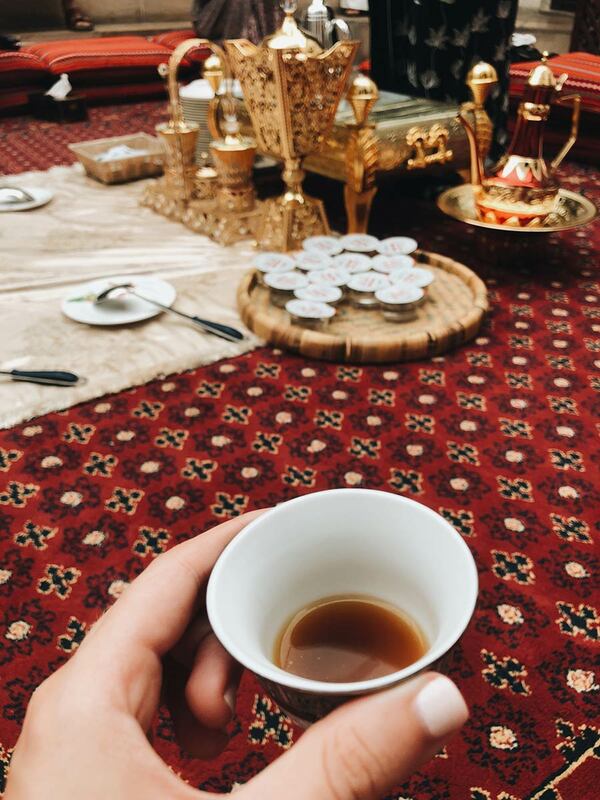 Sheikh Mohammed Centre for Cultural Understanding (SMCCU) offers a heritage tour that includes a walk through the area, a visit to a local mosque, and a Q&A session about Emirati culture, during which you’ll be treated to Arabic tea, coffee, and dates. Pro tip: To indicate that you are finished with your coffee, slightly shake the cup from side to side. As our tour guide Fatiyah explained to us, if you just give your cup back to the server, it means "pour me more." 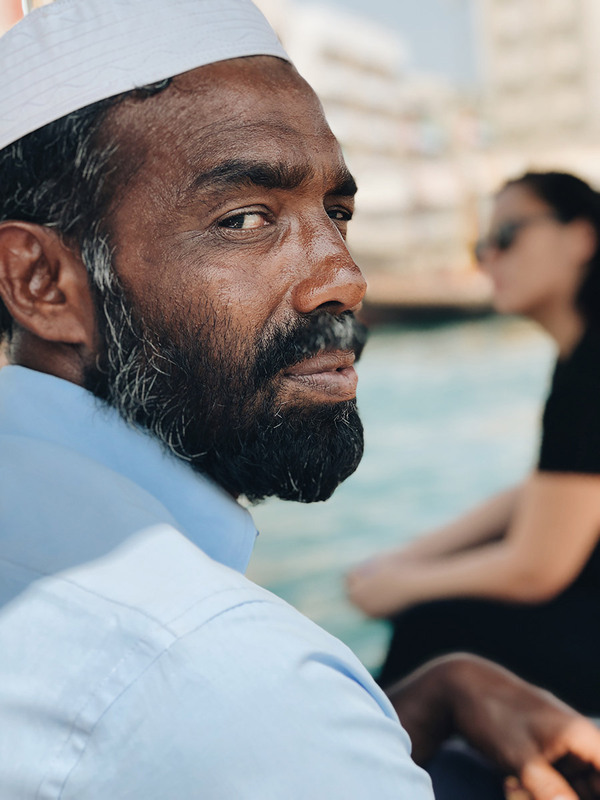 For those who think Dubai is nothing but expensive shopping malls, consider a traditional abra ride along the Dubai Creek from the Al Bastakiya neighborhood to the gold and spice souks. It will set you back a mere DHS 1 (that’s about 25 cents). This is a picture of the abra driver who shuttled us across the creek. 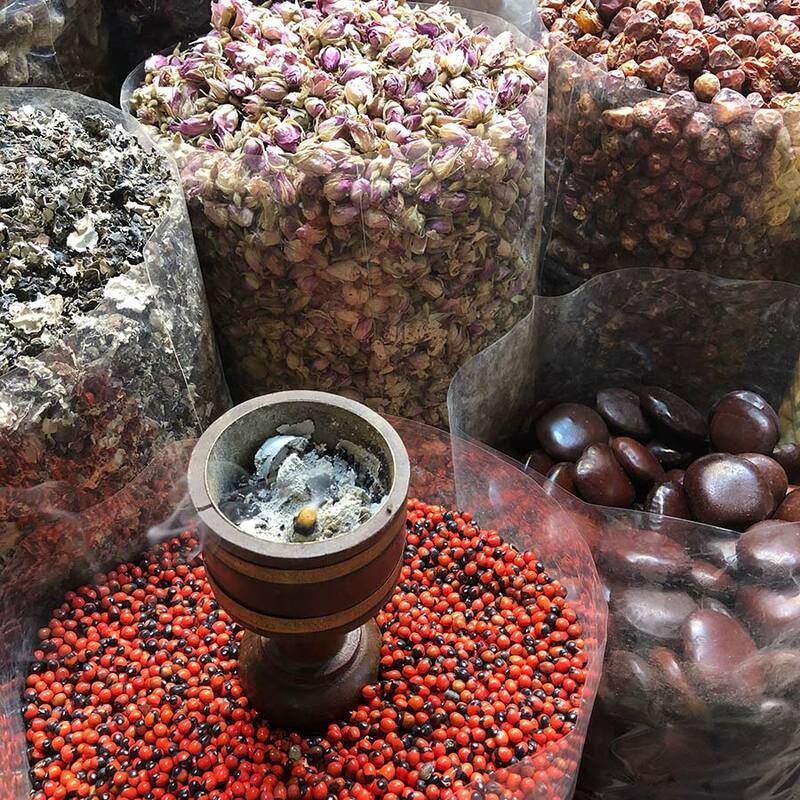 Don’t leave the spice souk without picking up turmeric, paprika, and rarer spices like sunflower extract. You will also find one of the most expensive spices in the world: saffron. It’s the perfect gift to bring home for your favorite foodie. 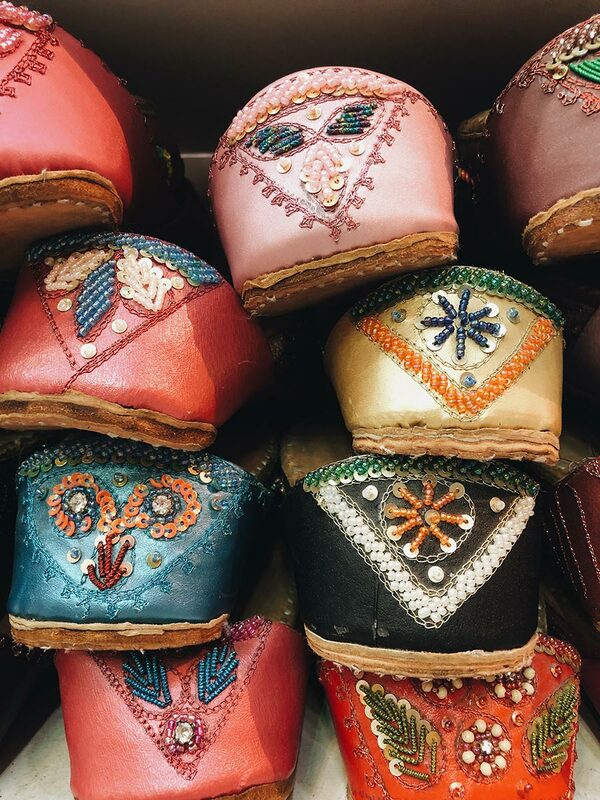 A close-up of embroidered slippers in the spice souk. 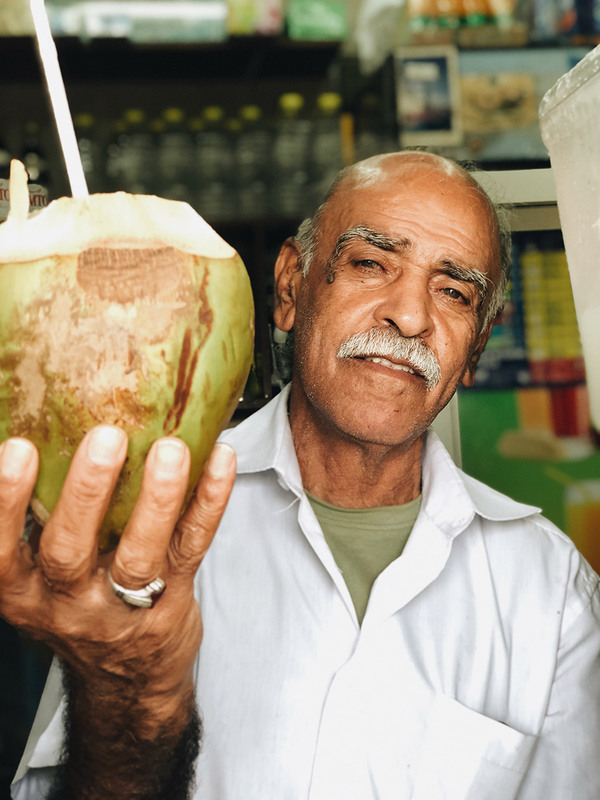 Keep cool while you explore the souk with fresh coconut water. If contemporary Middle Eastern art and local food concepts are more your scene, visit Dubai’s up-and-coming Alserkal Avenue in Al Quoz. 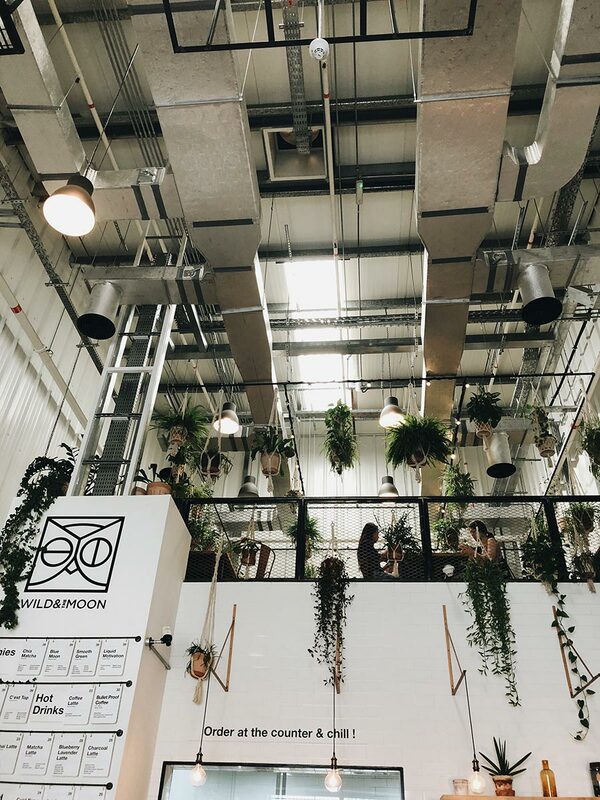 Wild & The Moon, a delicious vegan and gluten-free cafe, serves cold-pressed juices, smoothies, acai bowls, and more. 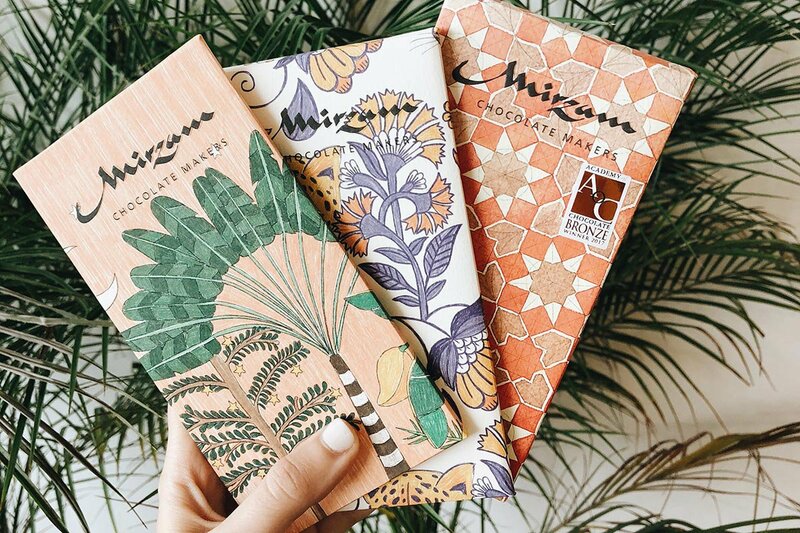 While in Alserkal Avenue, visit Mirzam, a regional chocolate shop housed inside the brand’s manufacturing facility, where you can see every step of the chocolate-making process by peering into glass-walled pods. Don’t leave without sampling everything, including the white chocolate bars with rose (left), mango (middle), and roasted cashews (right). 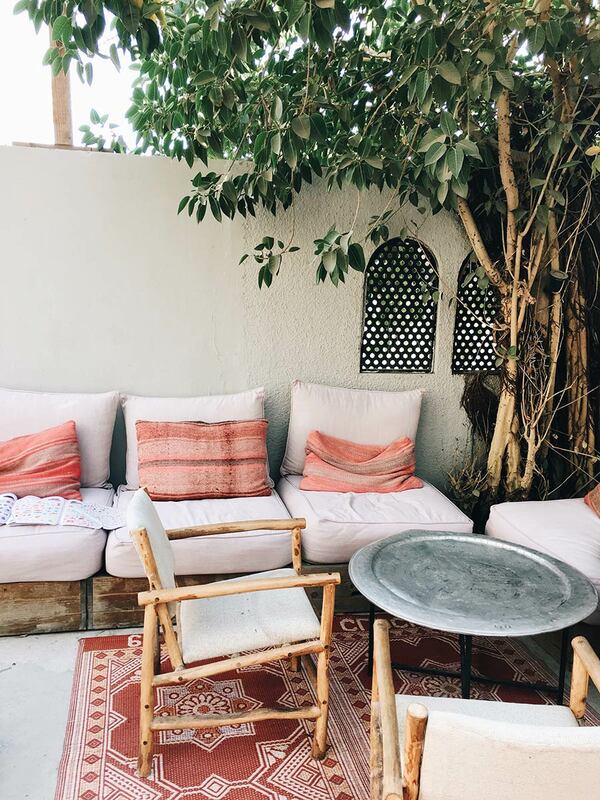 Beloved Dubai hangout Comptoir 102 is a healthy restaurant-slash-concept shop located inside a former beach bungalow. Isn’t it dreamy? Looking out from the stunning One&Only Royal Mirage, one of Dubai’s most celebrated hotels. The courtyard at One&Only Royal Mirage is an ideal spot for five-star Arabian mezzeh and shisha. Dylan is a luxury travel writer based in Brooklyn, New York. You can follow her on Instagram. She travels for the thrill of the beautiful and the unknown.